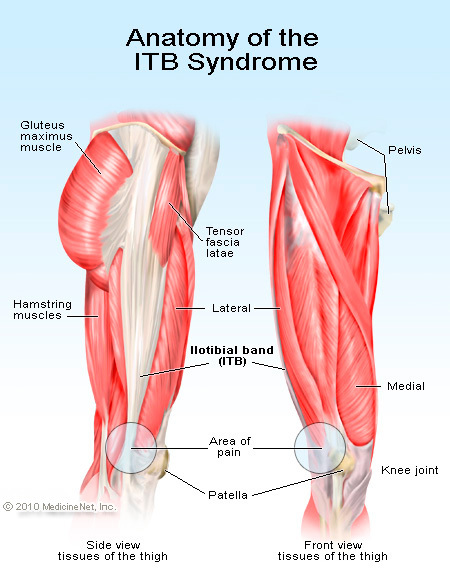 The IT Band(Iliotibial Band) is a structure on the lateral side of the thigh that often causes pain in everyone from the lay person to the heavy athlete. Many people get tightness and pain on the outside of the thigh, hip, or knee and tell people, “I just need to stretch it out.” So they go ahead with the typical IT band stretches; crossing their leg, side-bending, and often times “rolling it out” on a foam roller or with a handheld rolling device. While they might find some temporary relief, for some reason the pain and tightness always seems to come back and they continue to say they just have chronically tight IT Bands, as if it’s some kind of genetic abnormality and there’s nothing that can be done. The reality is that people are constantly going about treating the IT Band and its pain without looking at the biomechanical flaws elsewhere in the kinetic chain. 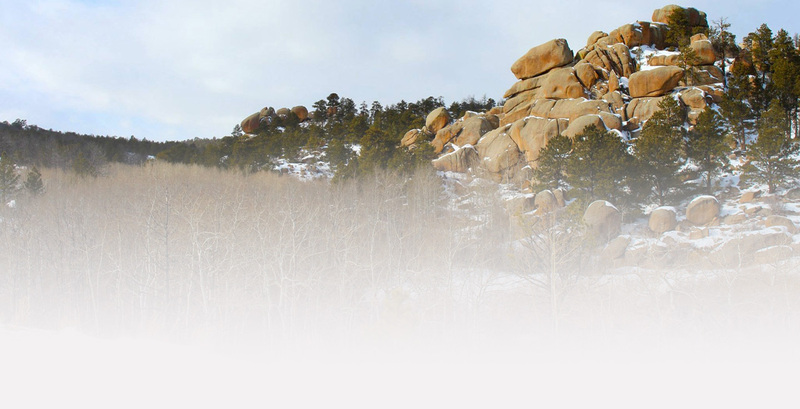 The bottom line: The IT Band is not the cause of pain, only the location of pain. First, let’s go over some simple anatomy of the thigh region and the IT Band itself. The IT Band is basically the tendon of the Gluteus Maximus and Tensor Fascia Latae(TFL). Its insertion is on two aspects of the lateral leg, the lateral tibia and lateral part of the patella. It’s often by these distal points where people have pain as the tendon rubs over the lateral condyle of the femur with knee flexion. 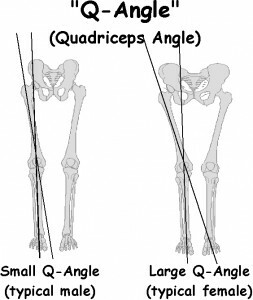 Now, quite possibly the most important factor for pain with the ITB is what’s called the Q-angle of the knee. The angle is basically factored by how far inward the knee is compared to the hip. In this picture you can see the difference between an average male and average female. It’s the people with the larger Q-angles that get ITB pain. If you can imagine the ITB on the lateral side of the leg in the picture you can see how the ITB is under a constant stretch compared to a lesser Q-angle. It is this stretch that causes pain. The key here…stretching the ITB is going to only make the knee go more inwards and therefore create more pain! All this time people have been thinking, “stretch, stretch, stretch” and all they have been doing is making the problem worse. No wonder they never get better, right? What needs to be focused on is strengthening muscles that are weak on the lateral side of the hip/thigh and stretching muscles on the inside of the thigh. This combination will help bring the knee laterally and help relieve the constant pressure and stretch on the ITB. Now, this is a simplistic evaluation of the ITB and its mechanics. There may be much more going on biomechanically that needs to be fixed before the ITB may finally be relieved and only a thorough evaluation would show if this is needed. Sometimes focusing on things such as thoracic extension or hip flexion for squatting is needed before the symptoms calm down. So instead of stretching the Iliotibial band over and over with no results at the gym, put away the foam roller and try some gluteus medius exercises and stretch the adductors/groin. Maybe then you’ll finally start to see a change and you can get rid of your “chronically tight IT Bands”. What Happens when your Back Goes Out? What Does Therapeutic Ultrasound Do? What Does Elastic Tape Do?